​Participants will be introduced to a series of tools including the 3Cs (character, colour, camera) and 3Ss (story, setting, sound), which build teachers' confidence in helping their learners contextualise and decode film, learning key literacy skills such as inference, deduction and analysis which can be applied to film and other texts. 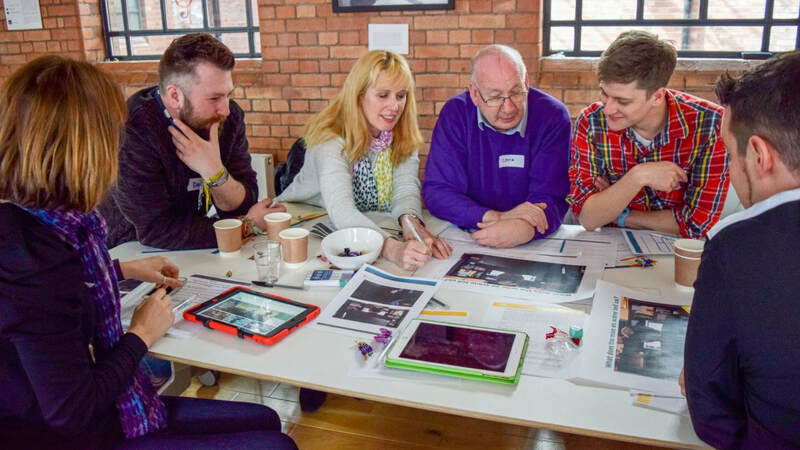 The session includes practical activities such as Sound on/Vision off, Tell Me grids, Role on the Wall and predictive writing, as well as introducing basic filmmaking techniques. Each activity is designed to help build on learners' comprehension, analytical and writing skills and includes an opportunity for curriculum-focused filmmaking and extended writing. Each participant will receive a free downloadable PowerPoint presentation which includes film clips as well the 3Cs and 3Ss dice and worksheet.